Welcome to David McCann's XML Global site! I am a seasoned programmer with a love for "easy" programming languages, such as XML. I know, some of you think that XML isn't a "real" programming language, but I guess that you also put HTML into the same category, right? degree, it would be almost impossible to build one. things that go way beyond its capabilities. Take data exchange, for example. 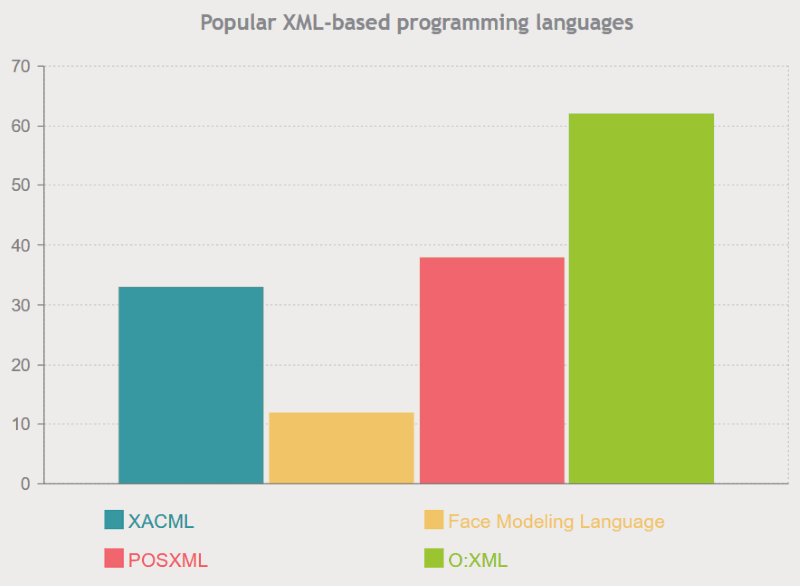 Lots of people use XML files! I mean, at least most web designers do that. popular, 100% free XML editors. 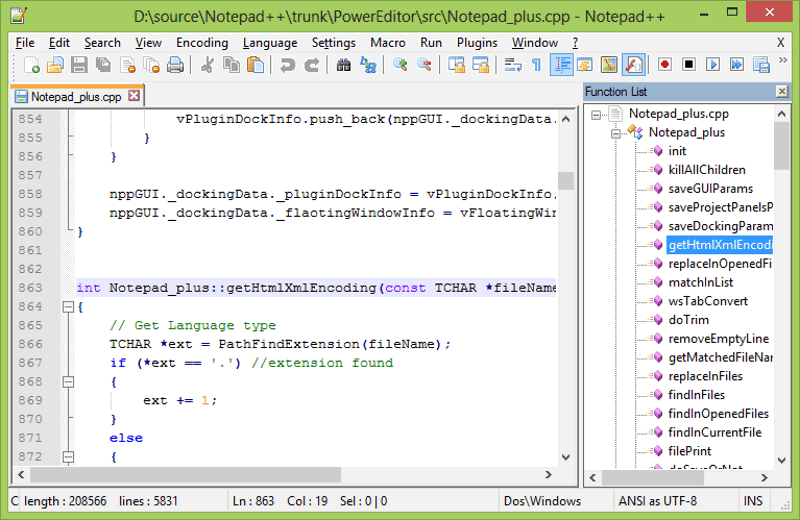 This is by far my favorite code editor, and I use it for XML file editing as well! possible to code your own XML parser, but why go through all the trouble? languages, according to Data Alliance. Learn more about me and my hobbies.